Stockton is proud to announce support for a variety of gaming and entertainment devices on our residential life networks. Unauthorized use of this online resource is strictly prohibited. This resource is accessible only to authorized faculty, staff, and students of the University and is bound by the terms and conditions of the Stockton University Acceptable Use Standards. By accessing this resource, you are acknowledging that you will abide by the University's standards. Use your goStockton username and password to login. Welcome to a new generation of games and entertainment. Where games push the boundaries of realism. And television obeys your every command. The PlayStation 4 system opens the door to an incredible journey through immersive new gaming worlds and a deeply connected gaming community. The Wii U is the first Nintendo console to support high-definition graphics. It's primary controller features an embedded touchscreen. 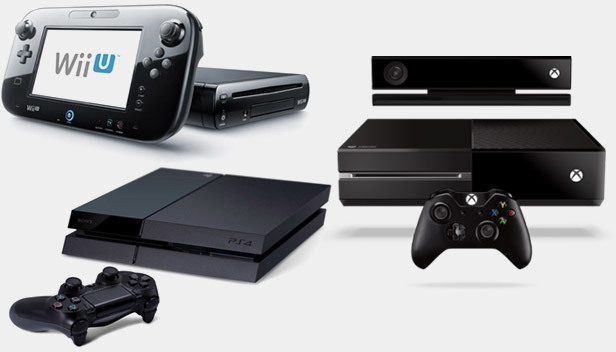 Supported game systems may be used for online play and/or internet access. Online matchmaking has been suspended by Microsoft for many Xbox titles. Legacy game systems are supported by Stockton's network, although online multiplayer services may no longer be available for these platforms. Apple TV gives you access to tons of great HD content in a tiny package. Enjoy blockbuster movies, TV shows, live sports and news, your music, photos, and more — right on your high-definition TV. 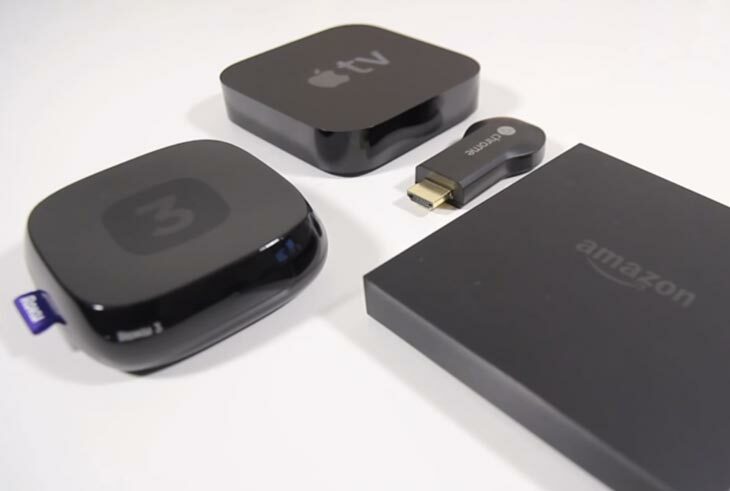 Amazon Fire TV is a tiny box you connect to your HDTV. It's the easiest way to enjoy Netflix, Amazon Instant Video, HBO GO, YouTube.com, games, music, and more. TiVo brings you all your favorite TV shows, ready to watch whenever you want. Plus it can connect to the Internet to deliver movies, music, photos, and more—right to your TV. All at your command with one simple remote control. For instructions on connecting these entertainment devices, please login.